Do you want to improve? Get stronger? Get faster? Gain endurance? Do you want to resolve your chronic injuries? If you can answer YES to any of those, CONTINUE READING!!! 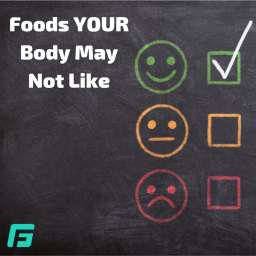 When you are an athlete, the foods you put into your body matter…perhaps more than you realize. 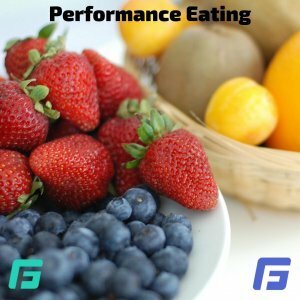 Both the total calories you are consuming and the actual food items you are putting into your body play a huge role in how you feel and how you perform. What Do Total Calories Have To Do With This? 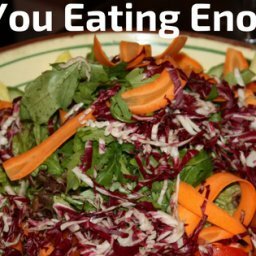 Your body has a total number of calories it requires in order to survive at a basic level as well as to function at a high level during your day to day activities, your training, and your competing. If you are wanting to drop some body fat to lean down, a slight caloric deficit (100-300 calories/day deficit) will allow you to do that. If you have a significant deficit, your performance will suffer. 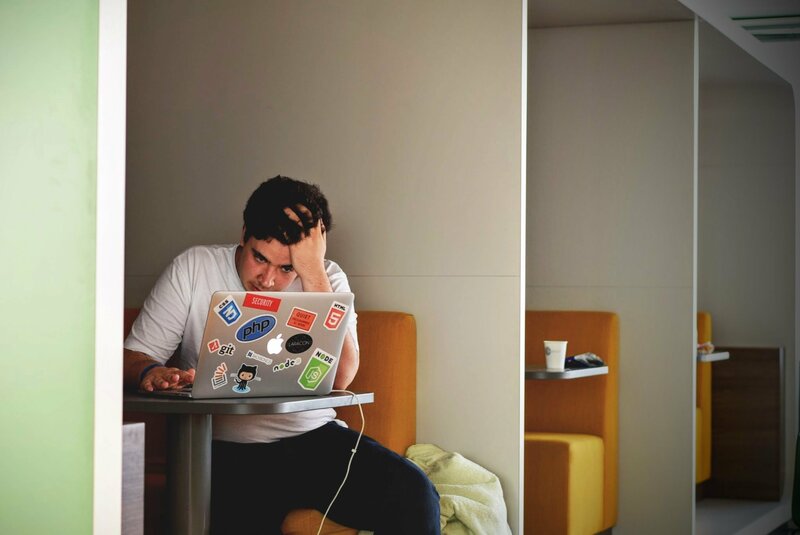 You will be fine for the short term, but maintain too great of a deficit for long periods and you will start to notice you fatigue faster, your strength decreases, and you don’t recover as quickly. You may also cause yourself to be more prone to injuries due to your body’s inability to recover and heal itself. 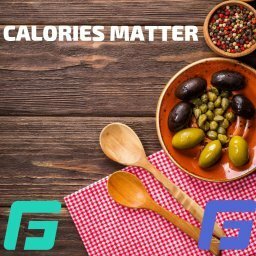 If you are wanting to put on muscle mass for strength gains, you need to have a slight caloric surplus on a daily basis. Just like dropping weight, the surplus is not significant, but it is there. It is possible to be at caloric neutral point, drop fat, and gain muscle, but this doesn’t work for everyone. 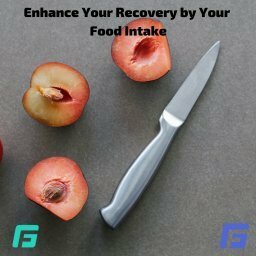 To go along with this, if you are currently injured and recovering from an injury, you caloric intake needs to be increased slightly. Your body needs nutrients and calories to heal. If you are depriving your body of that, it will not heal as quickly. Meaning, you will not be back to training 100% as soon as you would like to be. 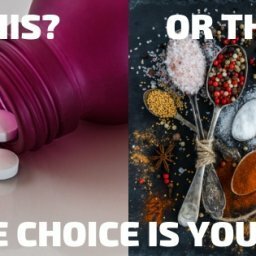 Why Do The Specific Foods Matter? 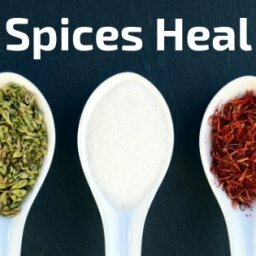 Foods can be healing and foods can cause inflammation. 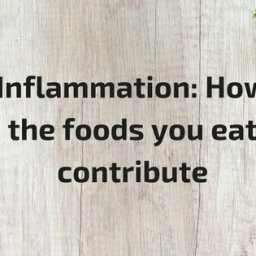 Some foods are known to assist with decreasing inflammation and others are known to contribute to inflammation in the body. Where this gets tricky is every body is different. 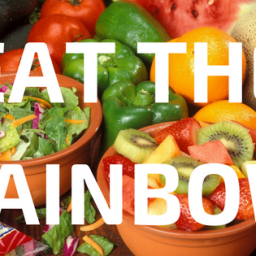 So it still comes down to how your body tolerates different food choices. 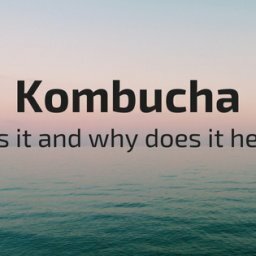 For example, turmeric and ginger are commonly known to decrease inflammation, but I do know people who don’t tolerate it well and it actually causes a reverse response. Or myself for example, tomatoes have amazing healing properties to them, but my body does not tolerate them. 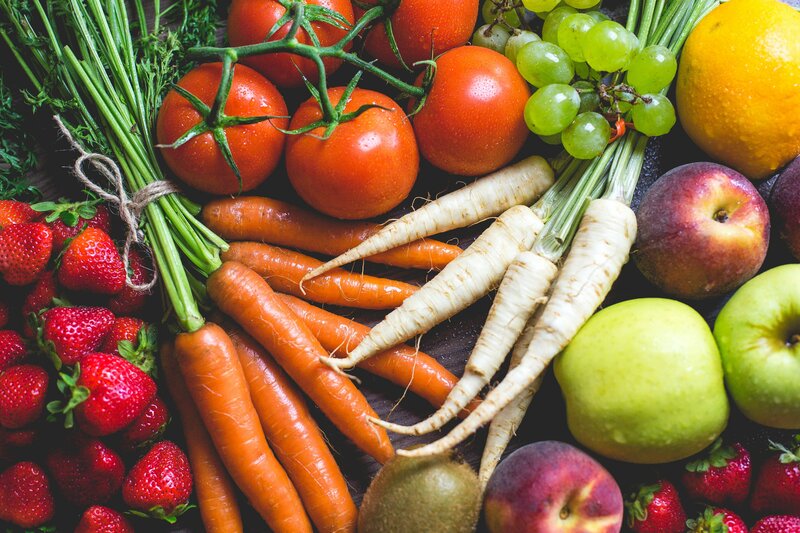 For most people, foods like turmeric, ginger, dark leafy greens, pineapple, and blueberries are great to decrease inflammation. Foods that contain added sugar and processed foods are known to increase inflammation in pretty much everyone. Diary and gluten can cause inflammation in some, but not others. Ultimately, the best way to start figuring this out is by keeping a food log and looking at trends. 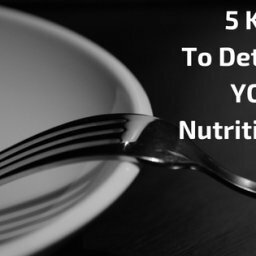 Are you noticing decreased performance, digestive issues, or breakouts 1-3 days consistently after eating certain foods? If so, eliminate that food for 30 days and see what happens when you re-introduce it. 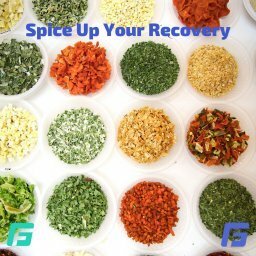 If you start ridding your body of the foods it doesn’t do well with, you will be amazed at how much better you feel and you perform. Have more questions about this? Email brianne@getyourfixpt.com with those questions!